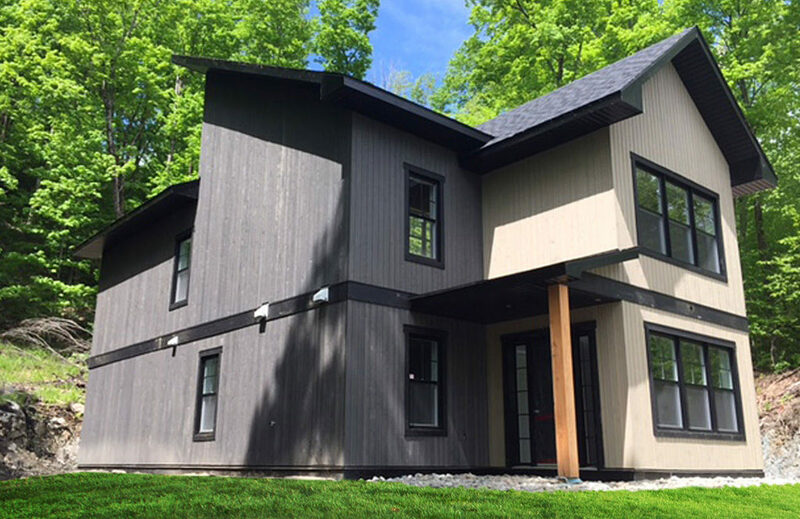 Rent the Appalaches Cottage, starting from 780$ for 2 to 8 guests. The Appalaches cottage is located 5 minutes away from Mount Orford and 5 minutes away from Mount Owl’s Head. It is surrounded by a 3 acres forest, so outdoor lovers will be delighted with this exceptional property. 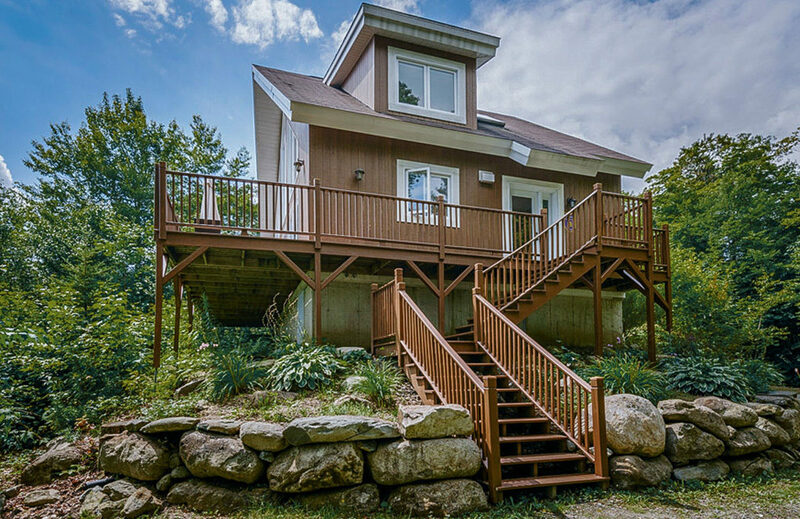 The open-spaced cottage offers breathtaking panoramic views of both Mount Orford and Memphrémagog Lake. It features a spacious kitchen and lounge area with abundant light. Be it for a nice evening on the magnificent terrace, or a romantic dinner near the fireplace, a getaway with friend or a weekend with your significant other, the Appalaches is the perfect choice for an unforgettable holiday. 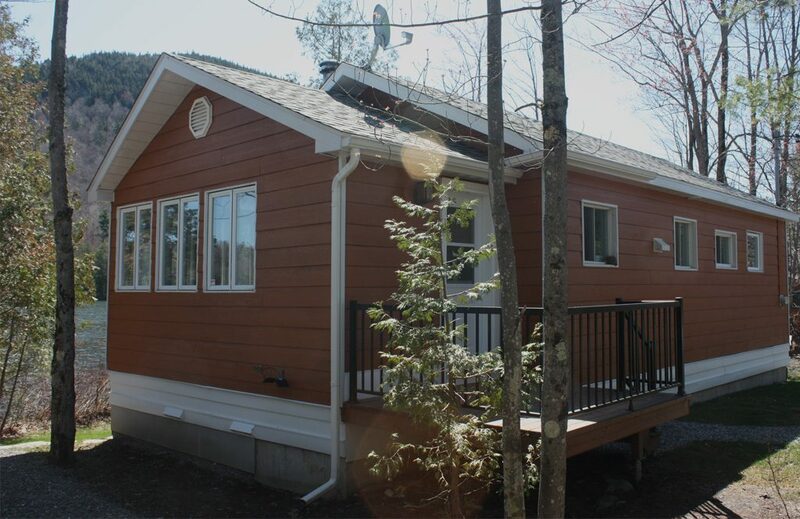 The Appalaches cottage, like all our cottages for rent in Estrie, is fully furnished. It can accommodate up to 10 guests in a unique and relaxing atmosphere. Take a look at our other cottages for rent in Estrie, the Epic and SPA cottage, the Saule and SPA cottage, and the Sugar Loaf and SPA cottage.